The View from Northern Ireland: Brian Stewart and his father Bertie manage a herd of 70 autumn/winter calving dairy cows plus 40 replacement heifers on their farm at Ardbarron, near Castlederg, Co Tyrone. The land is heavy clay and requires careful management both in terms of grazing and silage making. 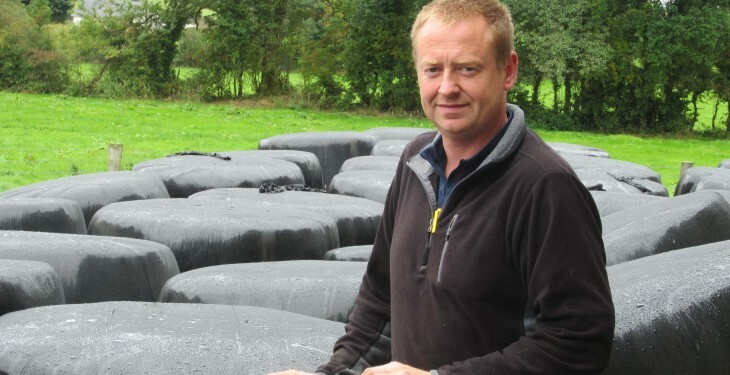 As a result of the forward planning that Stewart undertook last autumn, he had sufficient silage to feed to the cows until turnout in late May. He also was able to continue buffer feeding until weather settled in mid June. 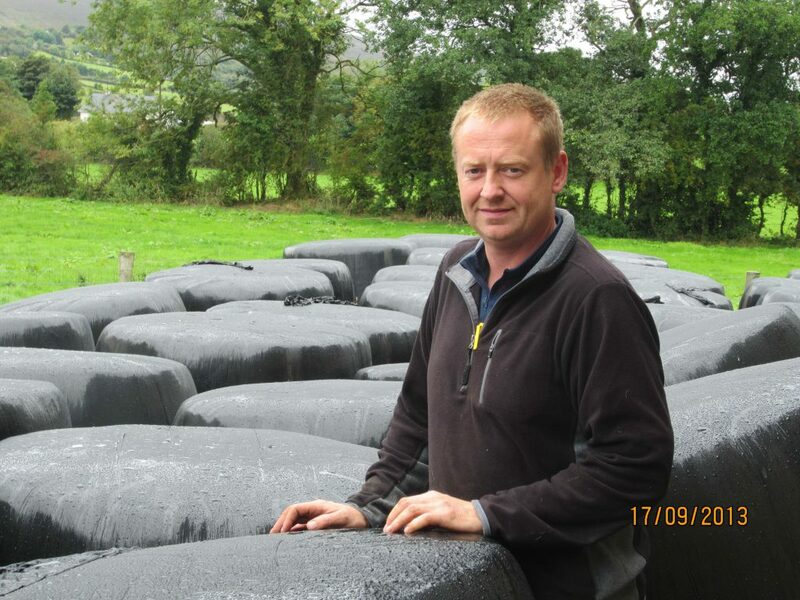 Due to Stewart’s experience of last winter, like many other farmers, he had to focus on building up silage reserves to go into this winter. Two cuts of silage were made – the first cut at the beginning of June and the second in the second week of August. With the late turnout some of the cow grazing area was cut and round baled, helping to build up silage reserves. Throughout the summer cows were at grass full-time, using the grazing swards to their full potential. Cows were housed at night at the beginning of October and are being fed round bale silage. Due to the exceptional grass growth in late summer a good wedge of grass was built up which should allow Brian to keep cows out by day until late October/ early November, weather permitting. Stewart is reasonably confident that he has sufficient silage stocks to see him over the winter period. However, he will continue to feed a ‘silage saver’ ration to the milk cows as part of the TMR diet to allow for possibility of a late turnout next spring.